Descriptions of each program is in more detail down below. Our Senior Ambassador program seeks students from Chicago-area high schools to participate in multiple themed sessions and represent the artistic style of our studio. The program is a fun and transformative experience for students looking for amazing senior portraits! 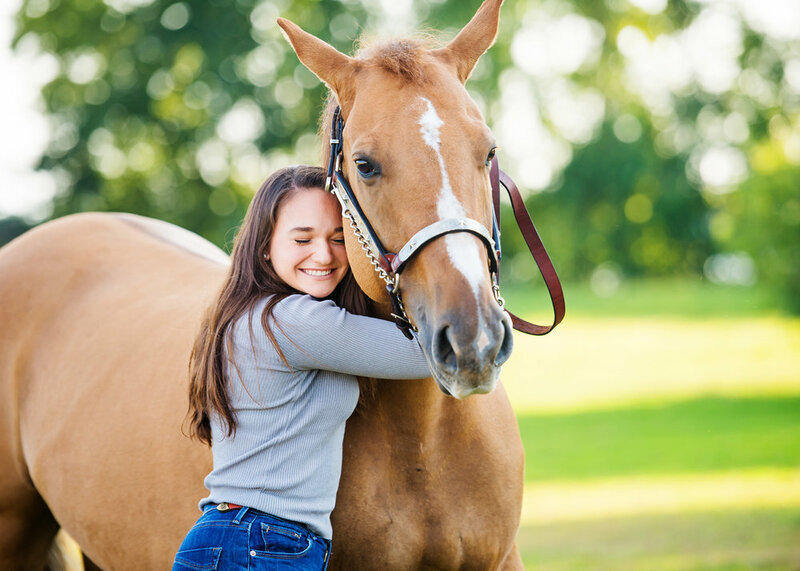 We offer a select number of upcoming high school seniors the opportunity to participate in a one-of-a-kind year-long senior portrait program. Spots are limited and interested students in the graduating classes of 2019 through 2025 should contact us to find out if we have openings. We take up to two seniors per high school and have room for twenty students each year. Students are currently signed up for the program through the Class of 2025. Some schools, such as Jacobs, Huntley, and Dundee-Crown are already full through the classes of 2020 and 2021, and we only have a few spots still open overall for 2021. If interested in our Ambassador program, please contact us to confirm if there are openings in your class year and school. Ideally, you should inquire when your student is a freshman. These sessions feature fashion shoots, cool locations, & styling services. In addition, we include some pictures for sharing online and accordion books to show off your great pictures. 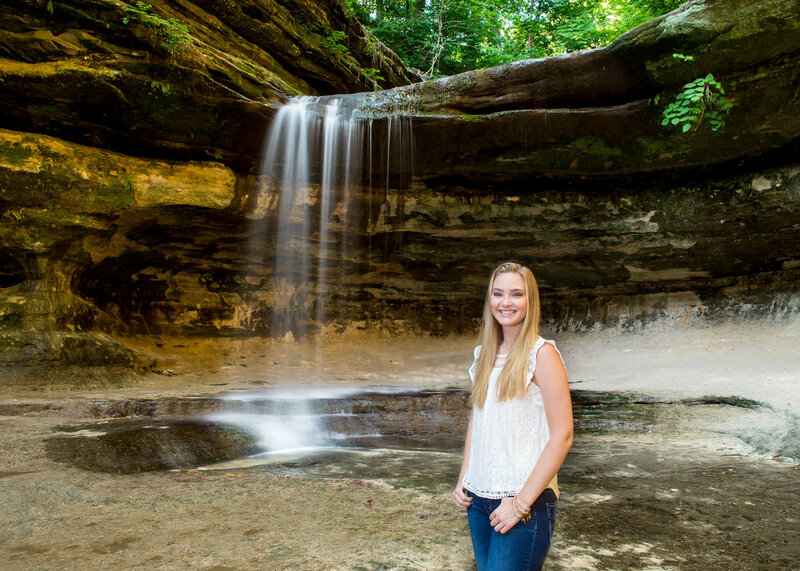 Seniors have an individual 2-hour photo sessions in the Chicago area. These are a great chance for seniors to share their personal passions. Often, ambassadors will bring along a musical instrument they play or wear the uniform from the sports they play. Ambassadors also participate in two scheduled group photo shoots: an on-location downtown Chicago session and a magazine-style fashion session with dresses from Gipper Prom. Finally, ambassadors choose two additional sessions. 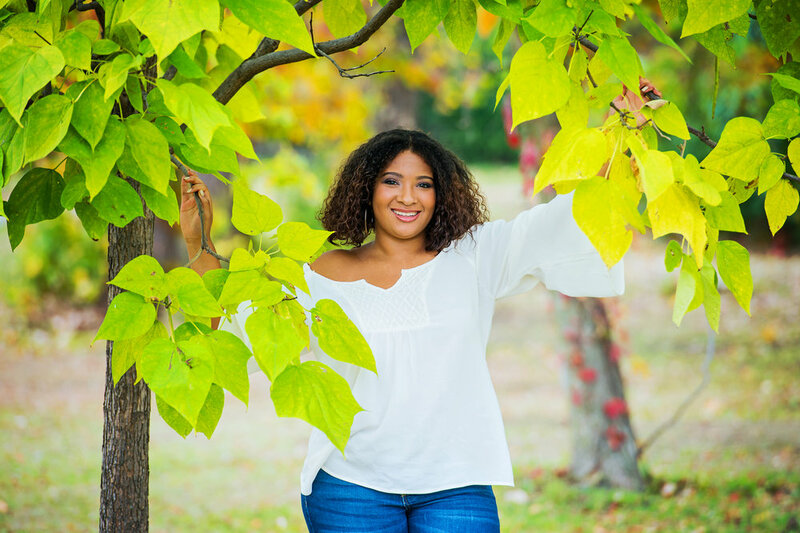 Options for these include BFF photo sessions, college swag pics, fall color shoots, stylized concept photo shoot with green screen technology, and edgy, indoor photos with dance or other sports. It was fantastic, and every one of the parents and ambassadors said they’d do it again. For those interested, we also submit the students for magazine shoots that Ron does for some regional magazines. Four of our seven Class of 2017 ambassadors were selected for paid magazine shoots in which the were (or will be) on the cover. Four of our 13 Class of 2018 ambassadors have also earned cover shoots. and their confidence in front of a camera just grows like crazy.